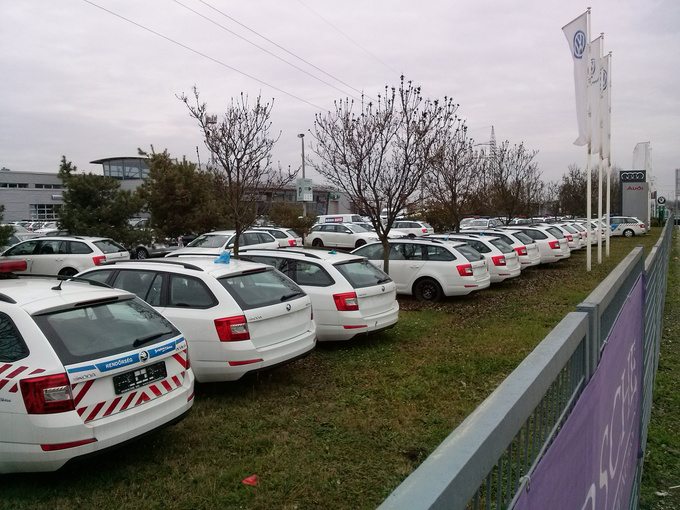 Winners of the Hungarian police car tender have been announced: Volkswagen Group, Mercedes-Benz and Škoda have been selected to provide the Hungarian police with 550 cars worth €11.5 million (that’s HUF 3.9 billion) gross. 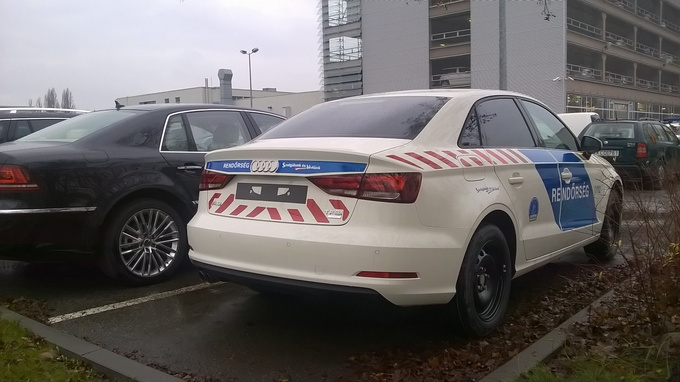 The 225 Mercedes-Benz B 220 4MATIC cars made in Hungary will be used for patrol, CSI and executive purposes. 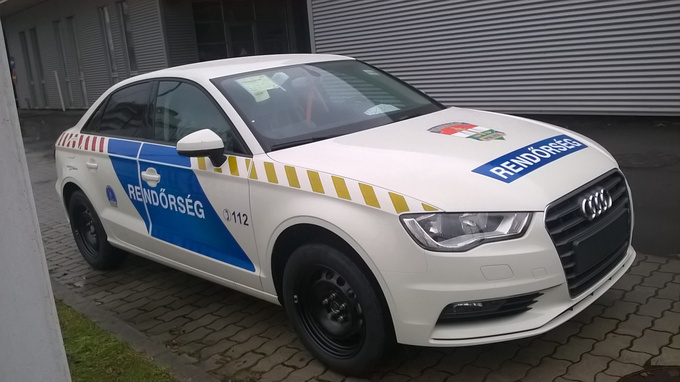 150 locally manufactured Audi A3 limousines are also going on duty, 120 as unmarked executive vehicles and the remaining 30 as patrol cars. 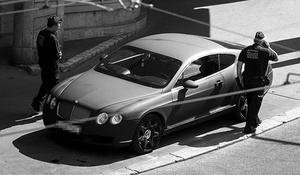 The police will be given seven A6 Avant TDIs as motorcade escorts as well, while the motorway police is getting 18 A4 Avant cars with 3-litre, supercharged, 333 PS V6 TFSI engines. 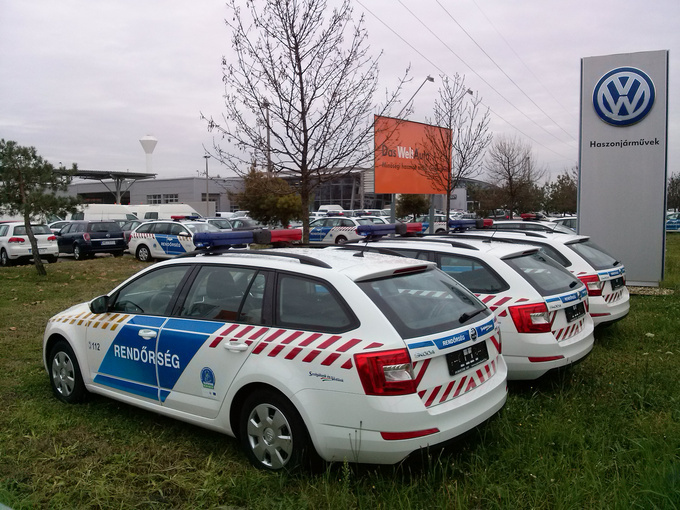 Another winner of the tender is Škoda; VW Group’s cheaper brand will supply 150 Octavia Combi 1.4 TSI patrol cars.